One way to get students involved in the legislative process is by using your state’s scholastic press association. Early on in the process. 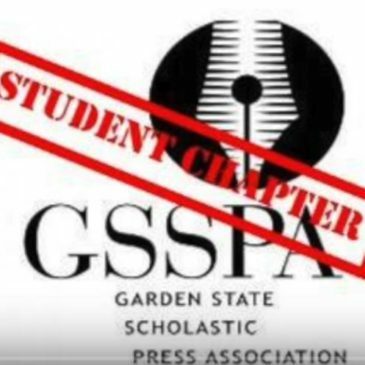 the Garden State Scholastic Press Association‘s Board recognized the benefit of creating a Student Chapter. Not only could this student-led group help support and raise awareness of student free-press legislation, but they could create a network of student journalists who could help and support one another as well. We began recruiting for this new group through our conference in the Fall of 2014. This conference draws over 700 students from across the state, and although we only got about 30 students who expressed interest, we did end up with a core group of students who were prepared to work hard on this. After communicating with them through e-mail, we set up a Facebook group for them and had our first chat in January of 2015. After communicating with them through e-mail, we set up a Facebook group had our first online chat in January of 2015. This was followed by another chat is February in which we set up criteria for creating leadership positions for this group. To apply as an officer, students needed to create a post in the Facebook group explaining what they would bring to the group. They also were required to demonstrate how they were supporting or raising awareness of student free-press legislation (through pieces in their school newspaper or through letters to the editor). In this first year, two leaders emerged who would run online chats, come to some board meetings and plan Student Chapter sessions for our next fall conference. Lilia Wood, a senior at Glen Rock High School, was the group’s first president and Malaika Jawed, a junior at South Brunswick High School, was the first vice-president. Their leadership was instrumental in the success of the student chapter. They conducted monthly online chats and were able to organize members, largely through the Facebook group, to contribute to a video on censorship. They presented this video during the first student-run session at the GSSPA’s fall conference. In one year, they established this group and used the conference to help it grow. 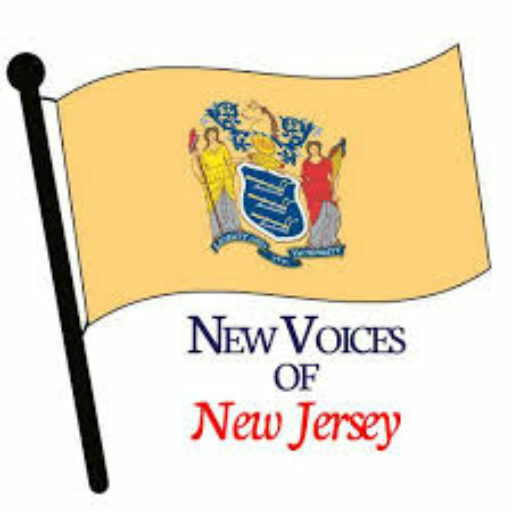 Lilia Wood received a certificate at the conference for her efforts, and she was later named the 2015 New Jersey High School Journalist of the Year and winner of the Bernard Kilgore Memorial Scholarship. Strong leadership is important in establishing a student group, and we were fortunate to have a student with passion and leadership skills as our first president.